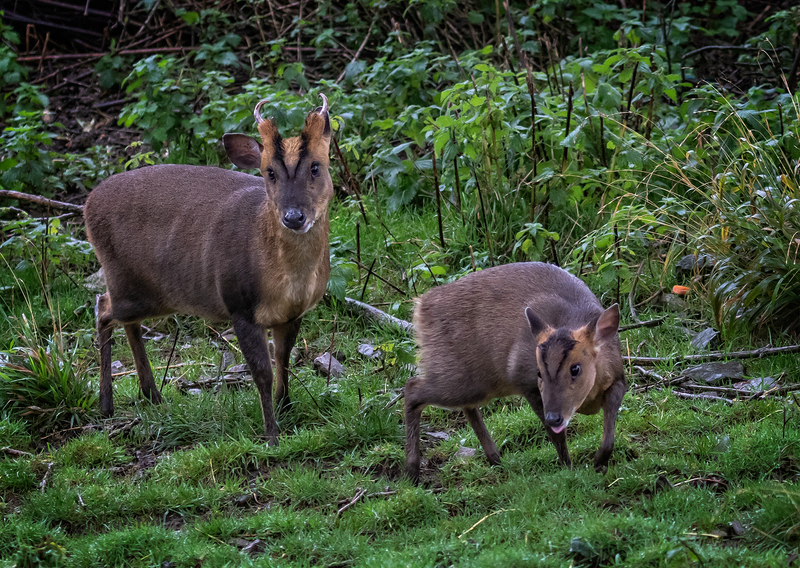 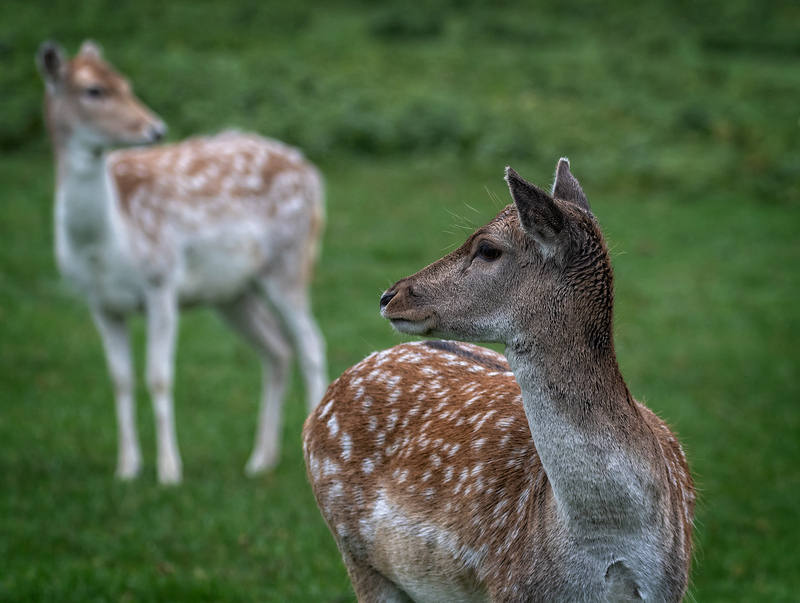 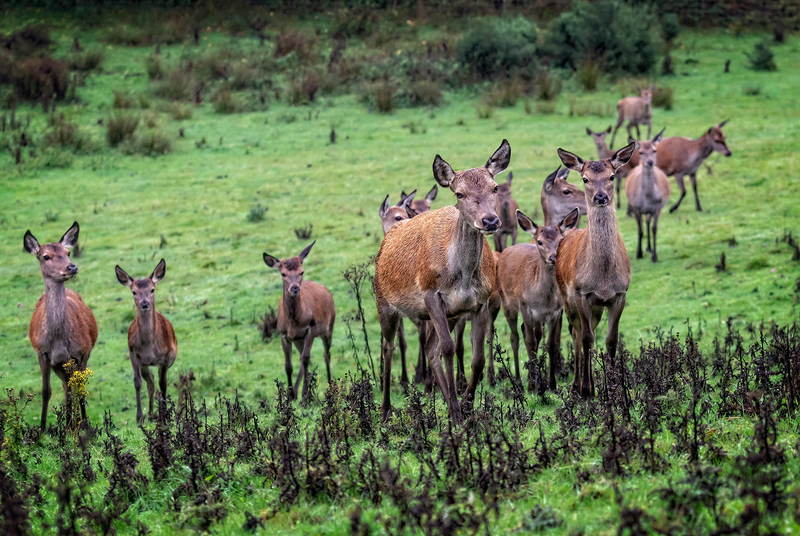 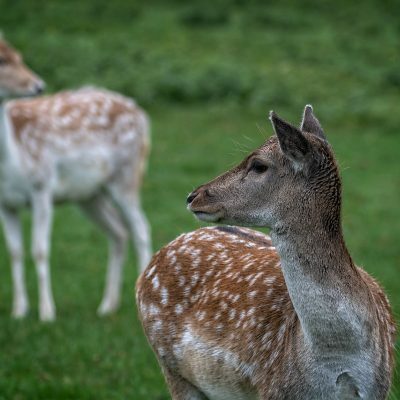 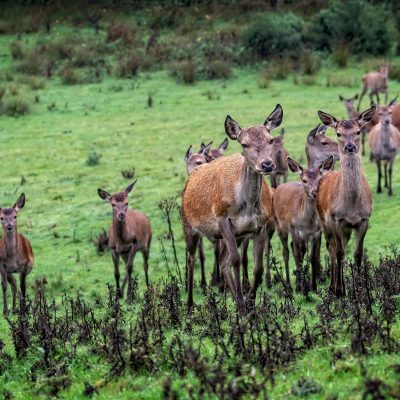 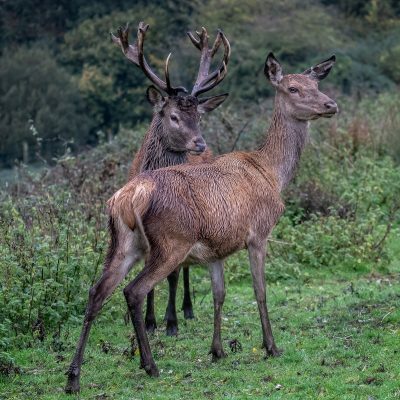 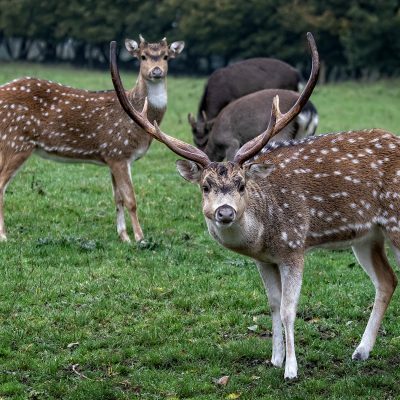 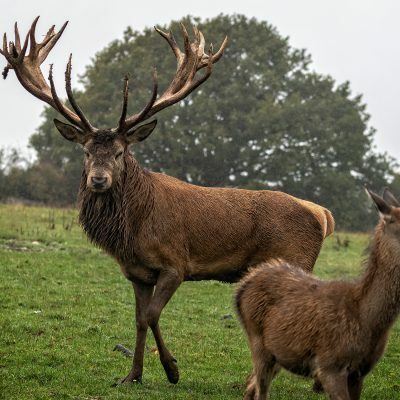 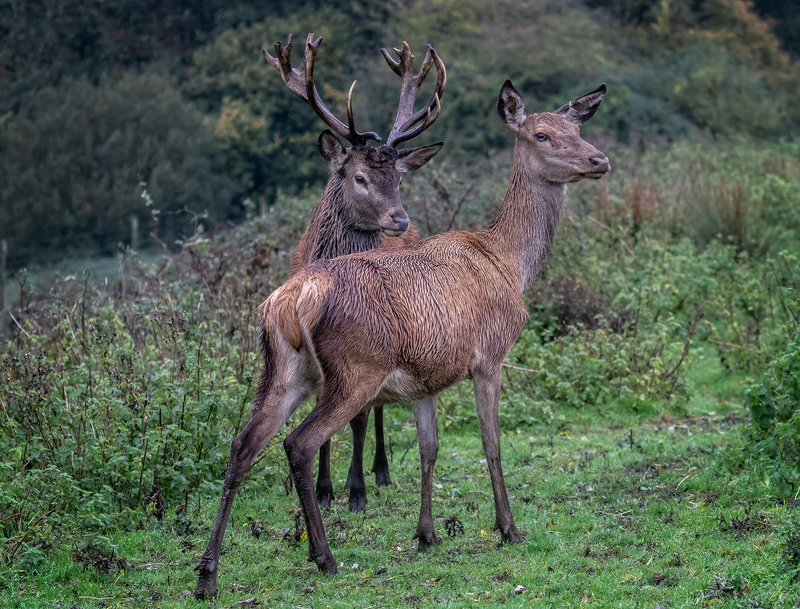 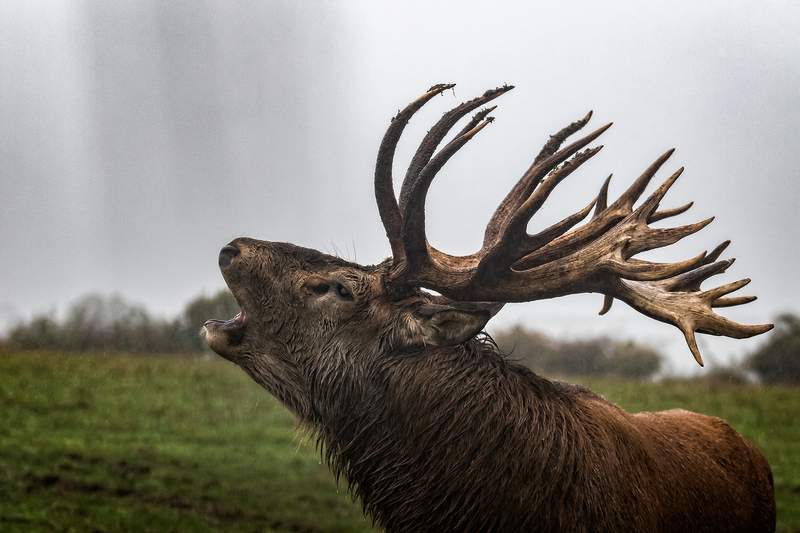 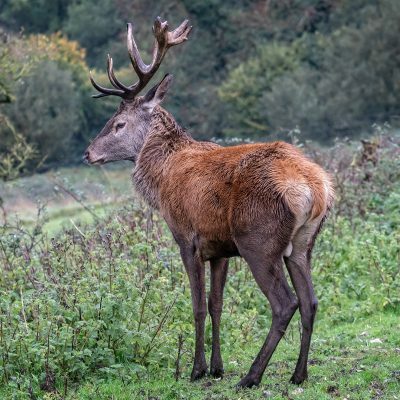 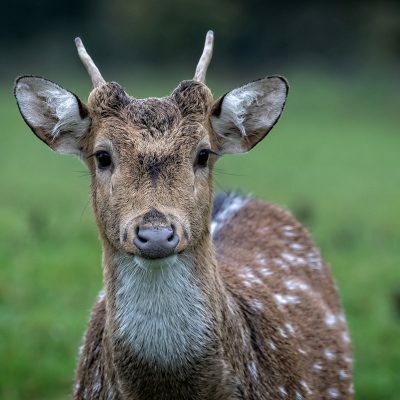 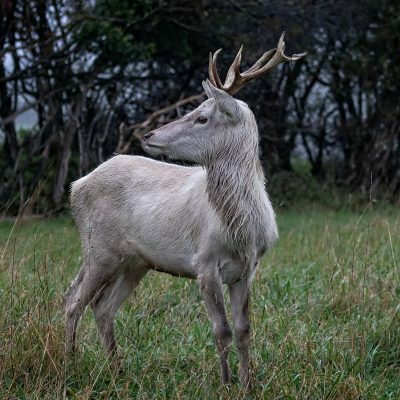 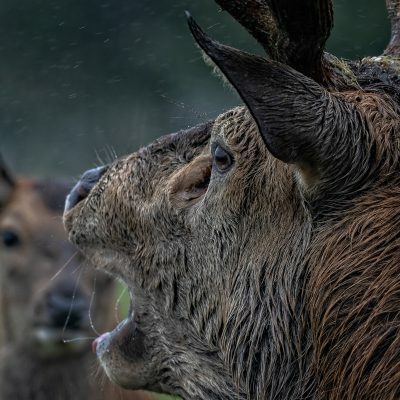 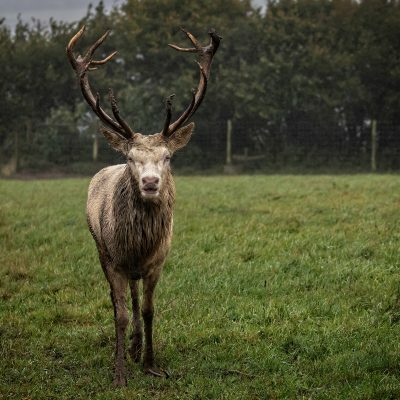 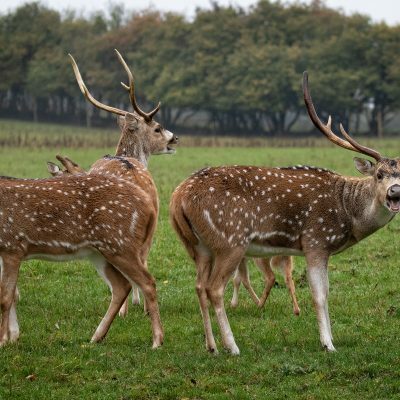 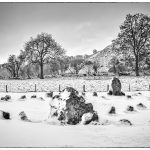 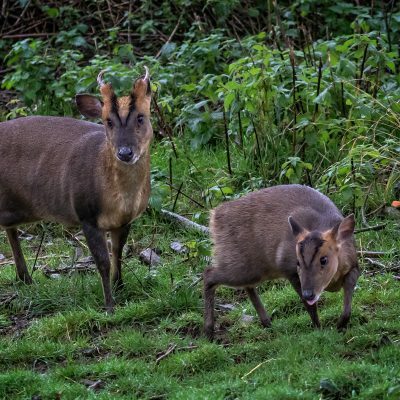 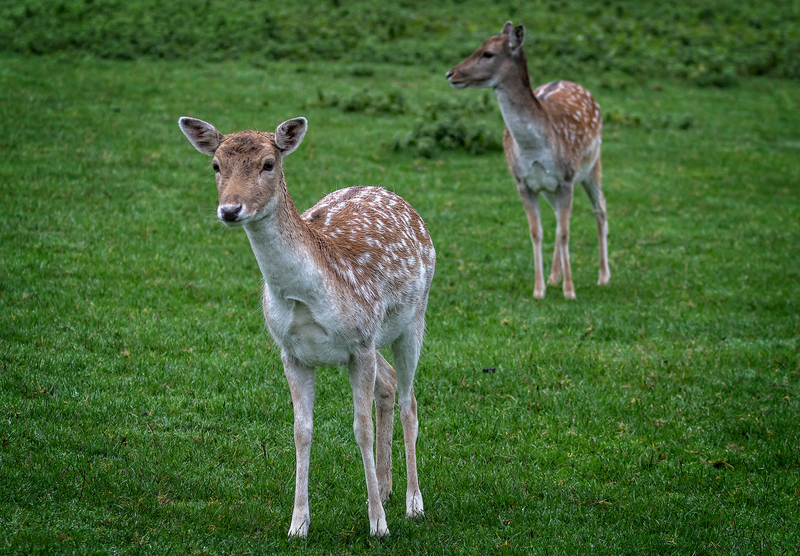 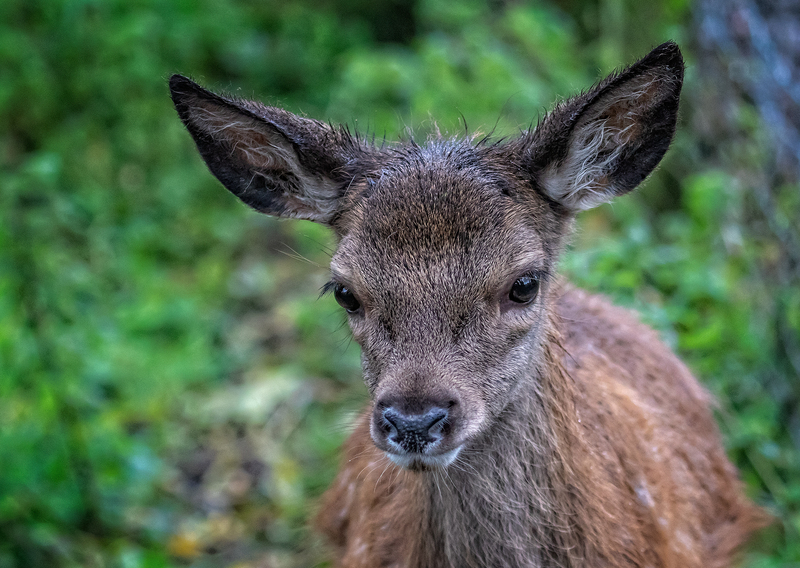 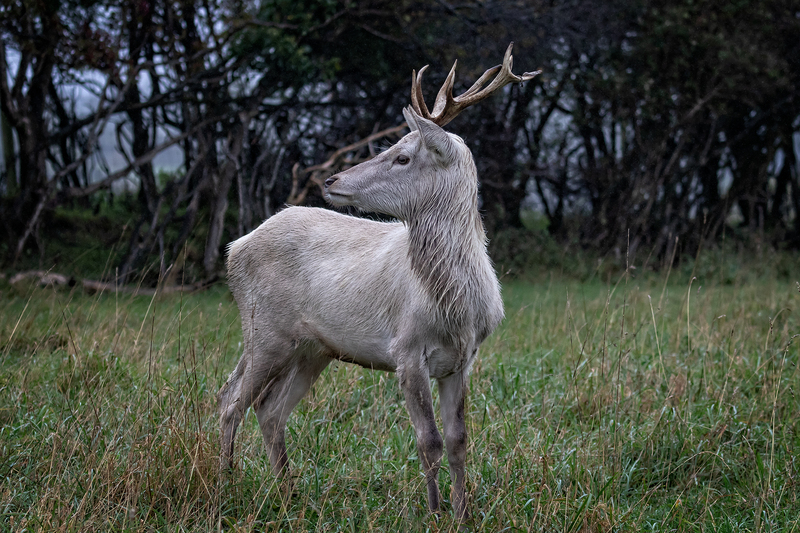 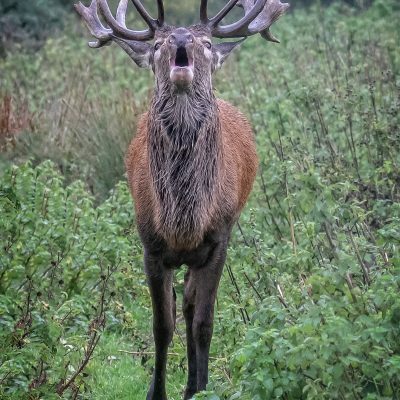 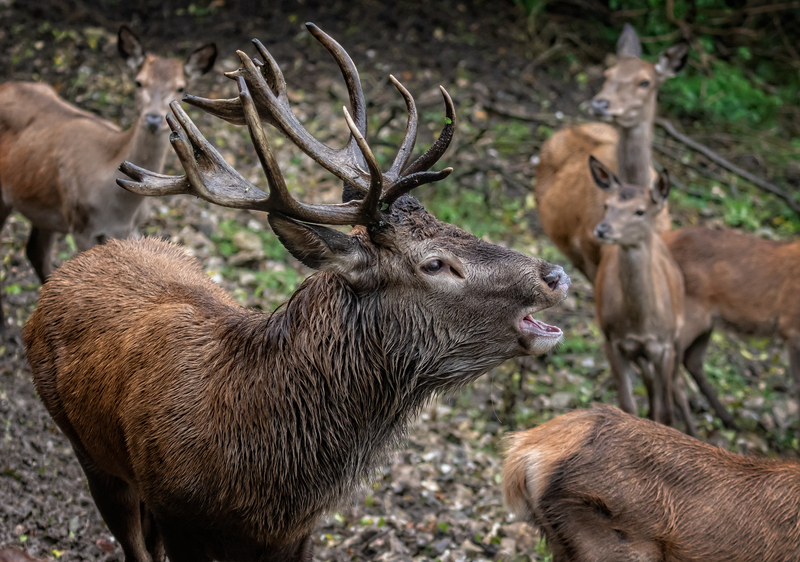 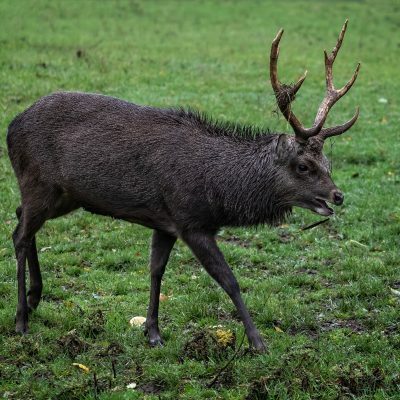 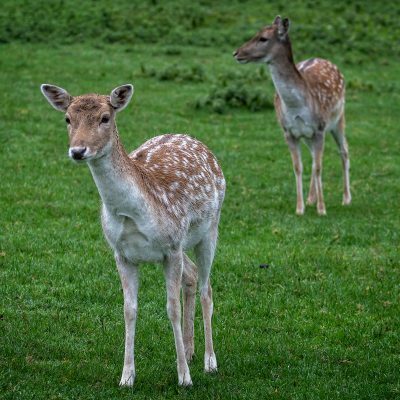 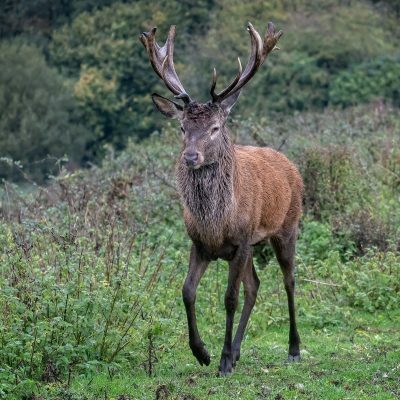 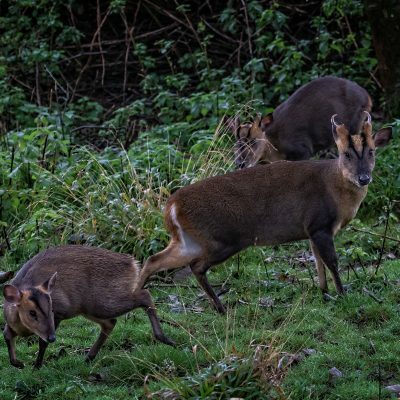 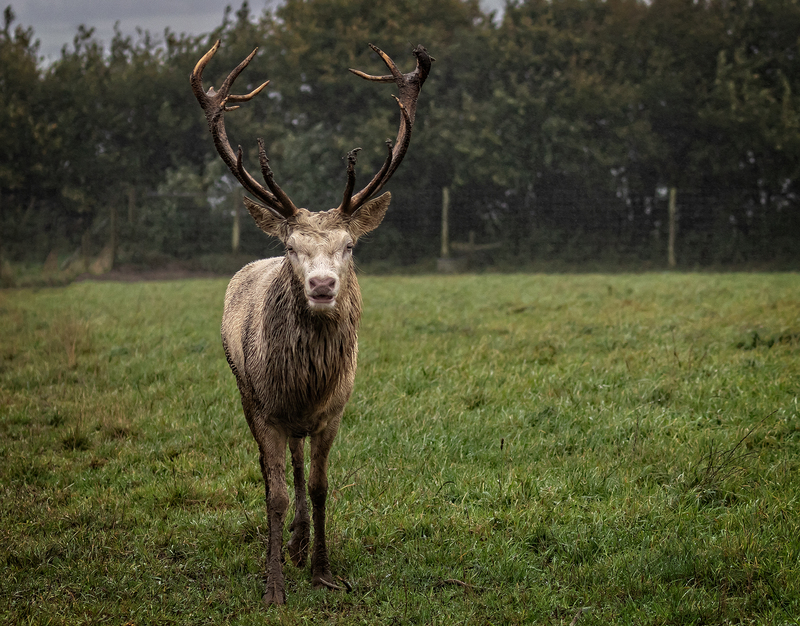 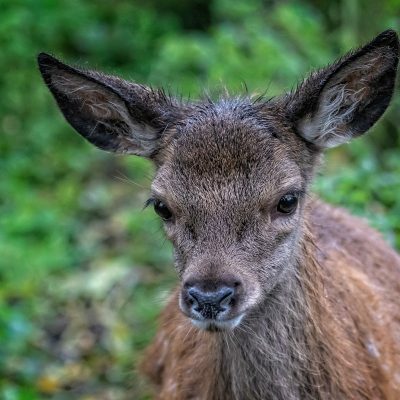 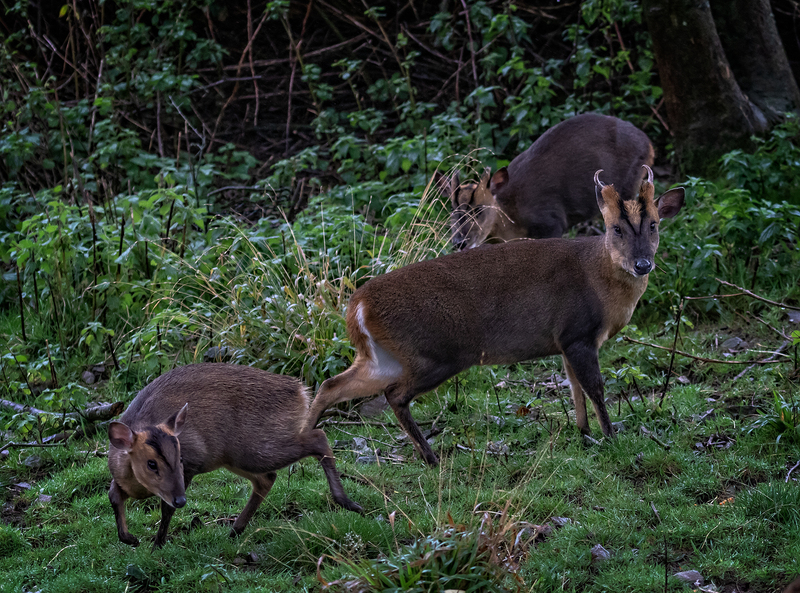 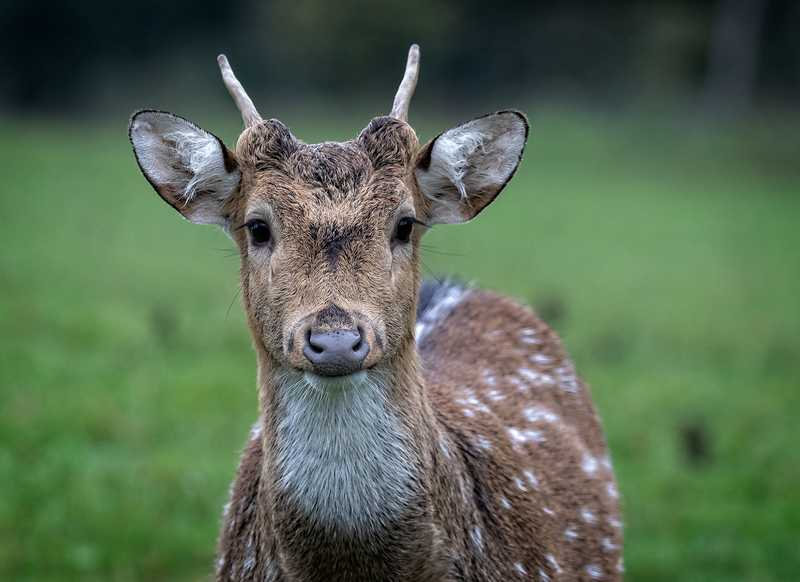 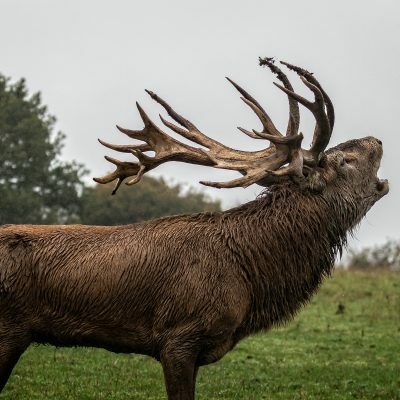 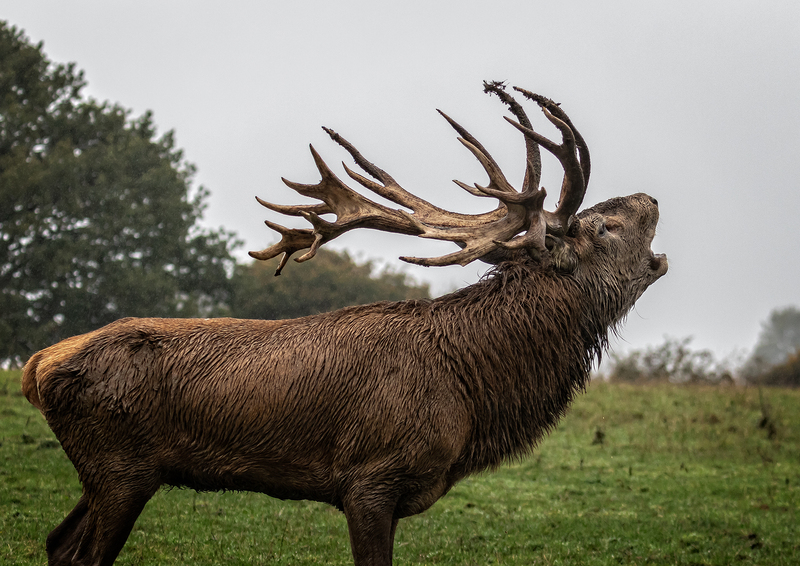 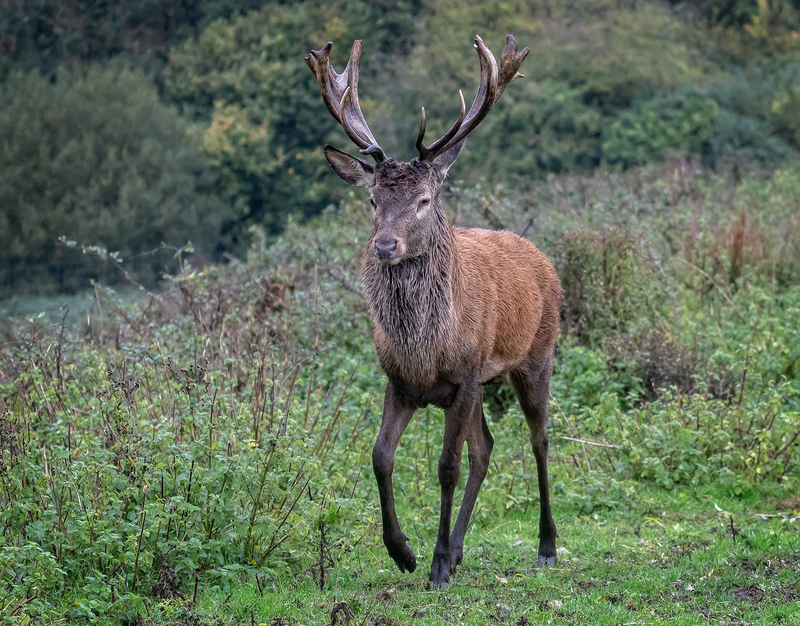 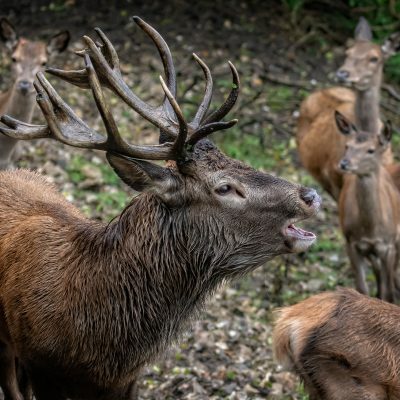 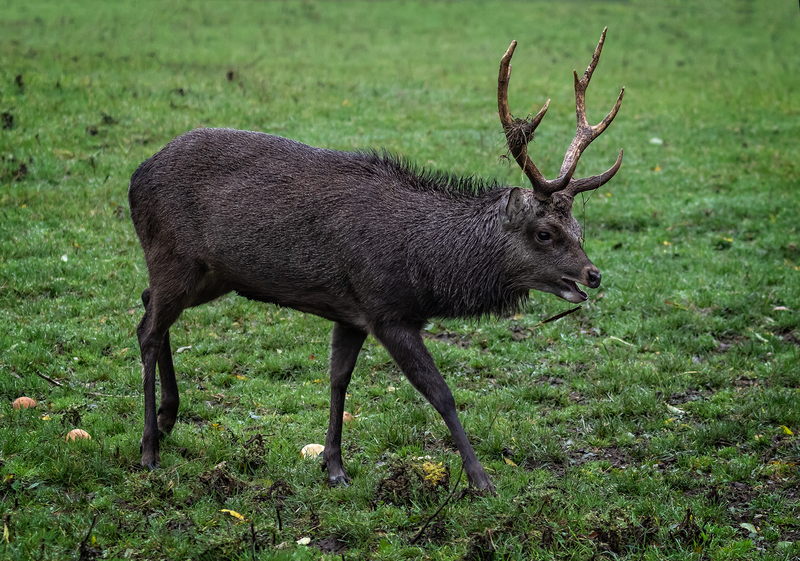 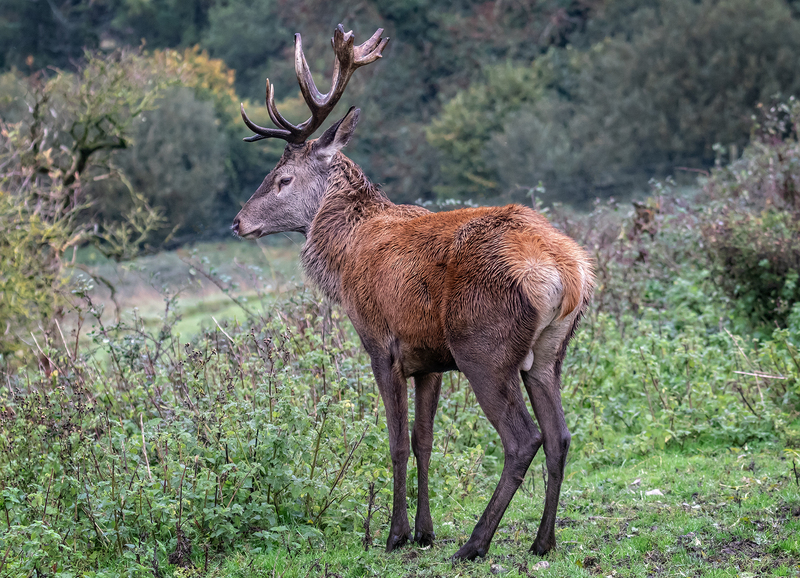 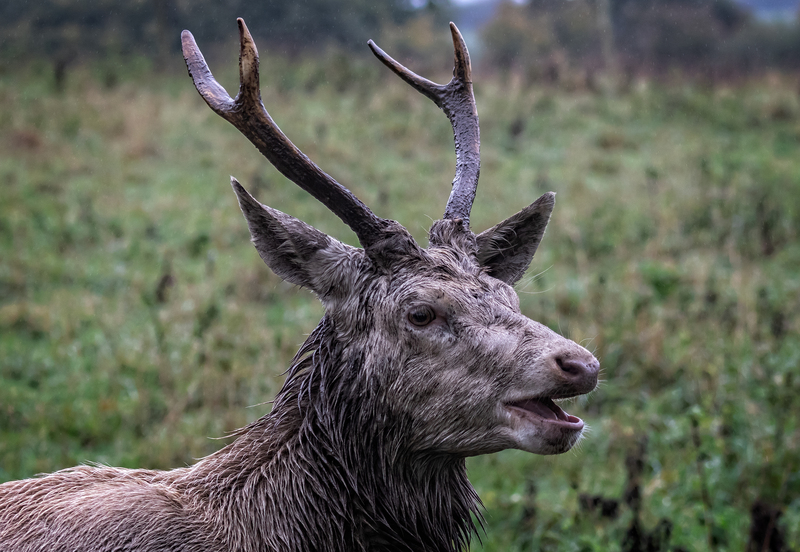 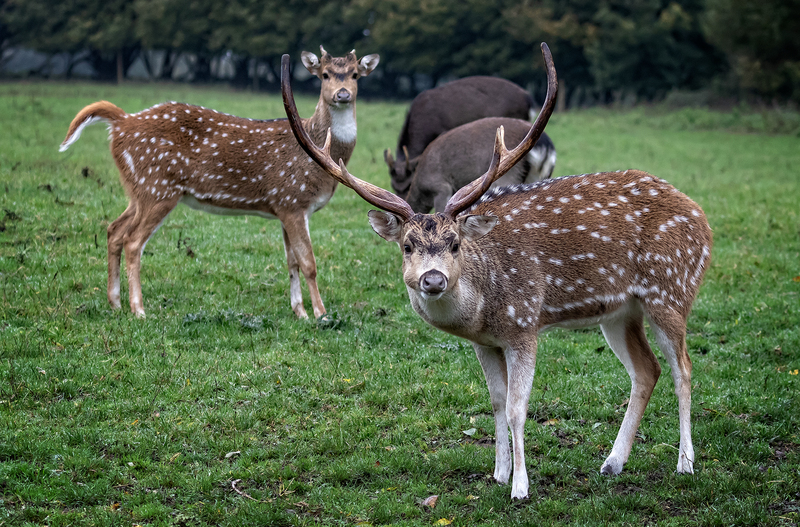 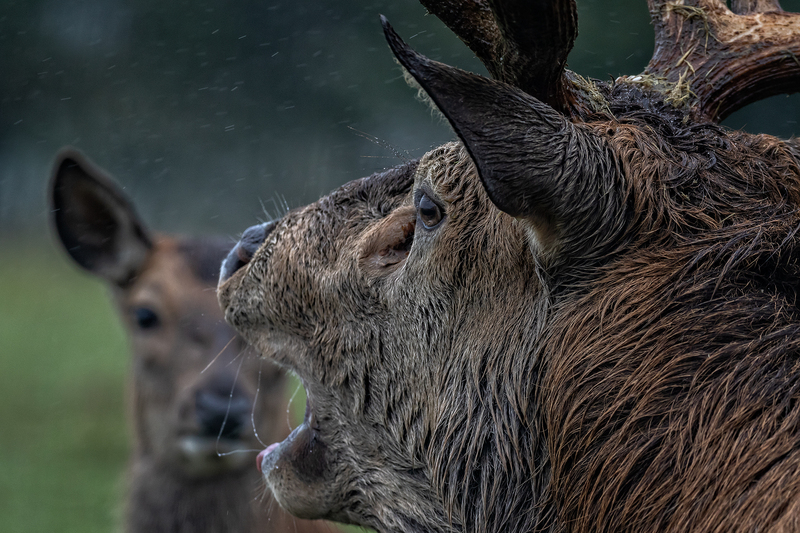 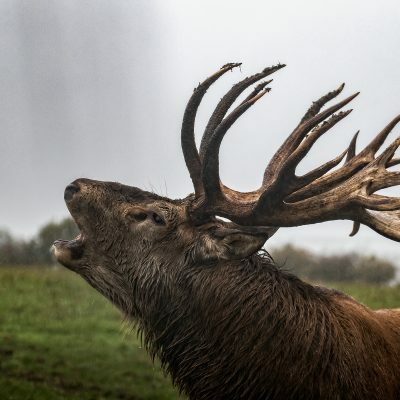 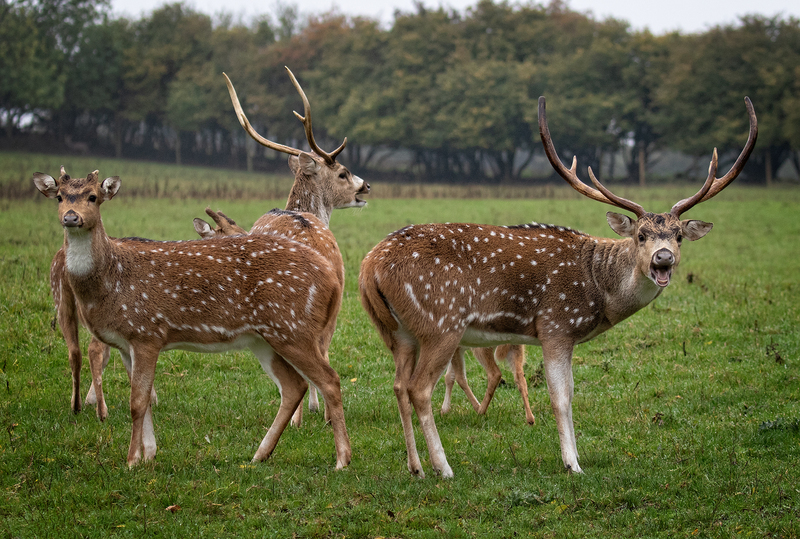 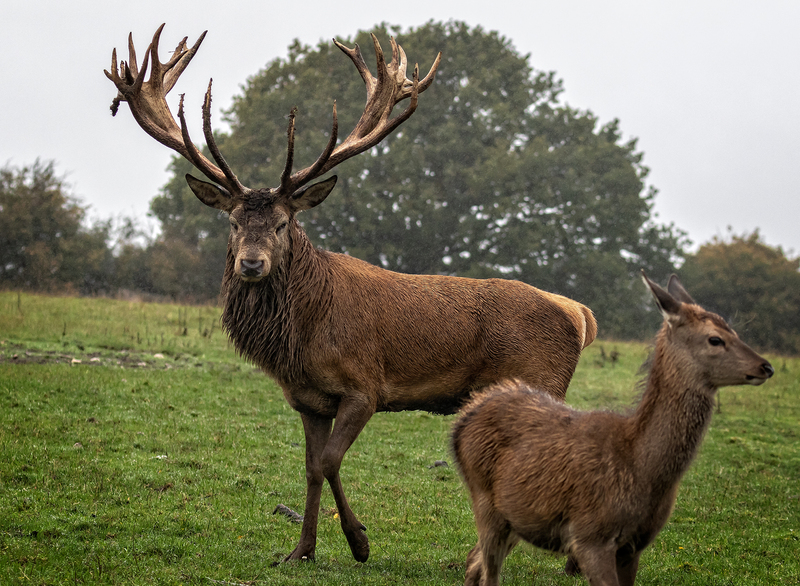 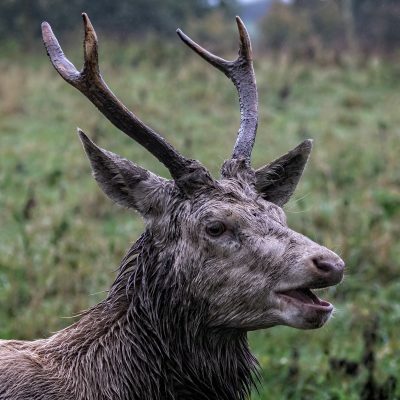 A collection of the images taken on a workshop to the South West Deer Rescue Centre near Crewkerne in Somerset. 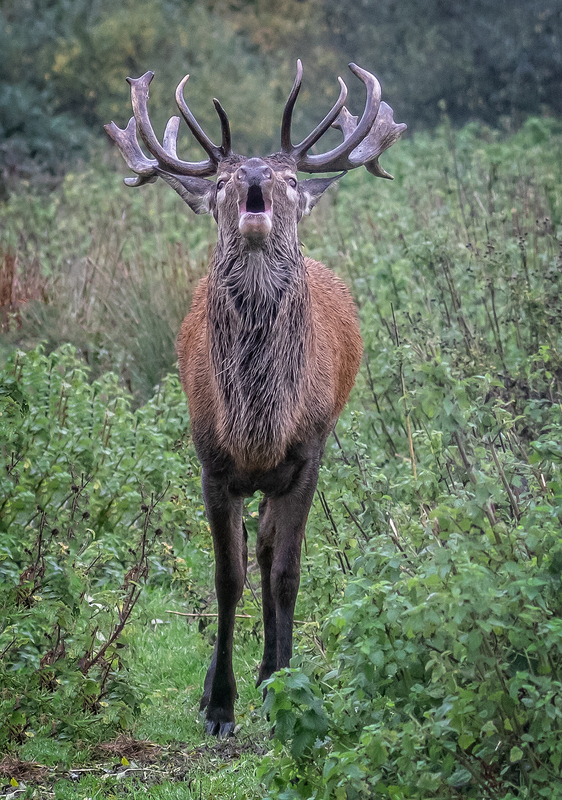 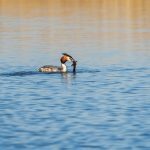 It had been planned to coincide with the deer rut so we hoped to get some images of the deer claiming their territory and ladies. 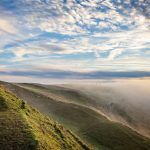 we went with photographer James Brown who helped us achieve our goal throughout the day.